Socket head screws or Allen screws are known for their hexagonal socket and are used in various places in the industry (furniture) and building industry for (dis)assembly works. Laco manufactures impact-resistant socket head screws in special sizes and for special applications in its machine factory, which has been producing special tools and parts for each possible application for over half a century. Laco hex products are custom made, manufactured in accordance with the clients’ specifications. If you need a special size or a slightly different socket screw head than the standard ones available, please turn to Laco. We are able to easily supply in all special material and dimension needs in our own workshop (on average within four weeks), from small to extremely large square drives and wrench widths. Before embarking on this endless journey looking for that one part of piece of equipment, you should know that Laco can help you out with every thinkable tool or part. At Laco, we are accustomed to special questions or demands. Whether it concerns an extraordinary (hexagonal) socket head size or a modification of a piece of equipment. 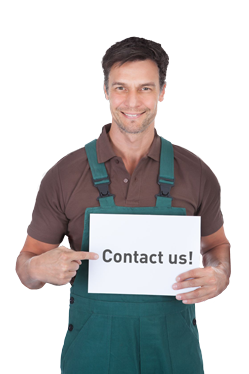 Laco is the right address for all of your custom made tools and parts. Laco links a specialised production to expert advice and an excellent service.